The analogue switchoff process has begun in the UK, the process began in 2008, switching region by region to digital. The switch over from analogue to digital will be complete in 2012 and when it is complete any TV set that has not been converted to digital will no longer receive TV programmes. The digital switch over for the West Country will occur in 2009 to include all parts of Cornwall. 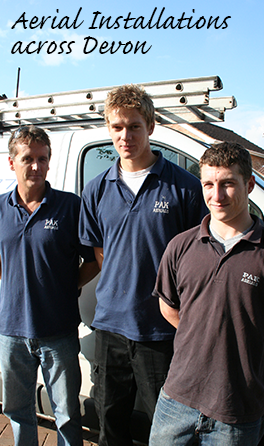 Pak Aerials, Devon specialise in digital aerial upgrades and we can visit your home to check the signal strength and coverage using the latest technology. 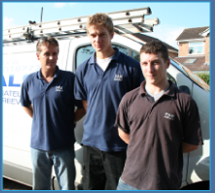 As the premier service in Devon, we can advise whether you need to upgrade your existing aerial or configure it to suit the new digital signal. 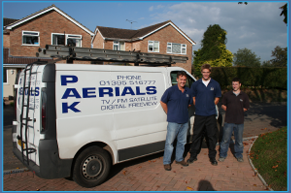 For more information on the digital switchover in Devon, or any of the services seen on our website, simply contact us today and speak with the experts for free advice; contact Pak Aerials Ltd.